As I discovered this morning, I had a little too much time on my hands and with that the surfing through old photos albums on Facebook began. Moments later I came across my photojournalism portraits for uni which I hadn’t seen in ages and I thought why not publish them on my blog – seems like a reasonable idea, as that is what my blog is here for; to showcase my skills. To emulate a photographer’s work was the task. To be honest, I only discovered his work through this module and I’m glad I did. 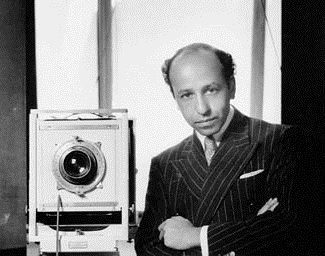 Yusuf Karsh (1908-2002) was born in Armenia, he moved to Canada at the age of 14 to live with his uncle George Nakash who was a photographer himself. 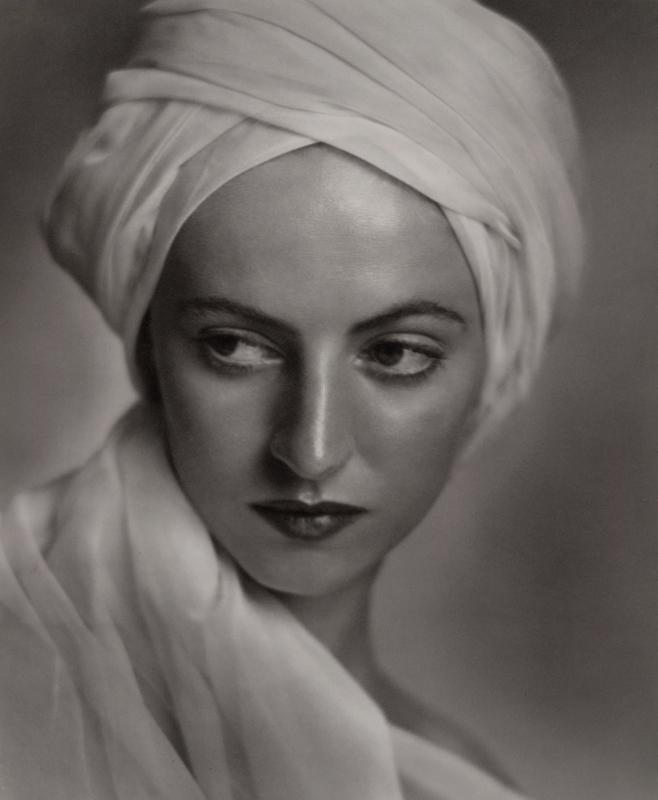 He started off assisting his uncle in his studio and as he showed great talent into photography, Karsh was sent to study as an apprentice for John H. Garo – an eminent portrait photographer. He then went on open his own studio in 1932, Ottawa and rest is history. 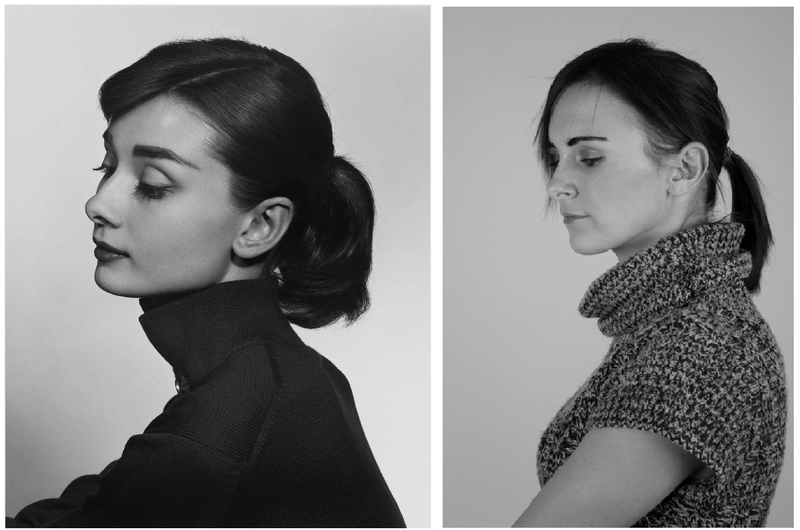 From then on, he photographed some of the most famous people in history, from royalty, actors to politicians. To name a few – Winston Churchill, Queen Elizabeth II, Ernest Hemingway, Albert Einstein, Audrey Hepburn, Mother Teresa, Marilyn Monroe and many more. From Karsh’s collection, this is my favourite portrait. Two of my friends kindly agreed to model for me, at the time I thought it wouldn’t take that long but going by the amount of shots which came out duds, it took ages. So I will be eternally grateful to them for that. Being it was the first time I was doing any sort of professional studio photography; all in all I thoroughly enjoyed the experience and would love to do some more work in this field – perhaps a fashion magazine. 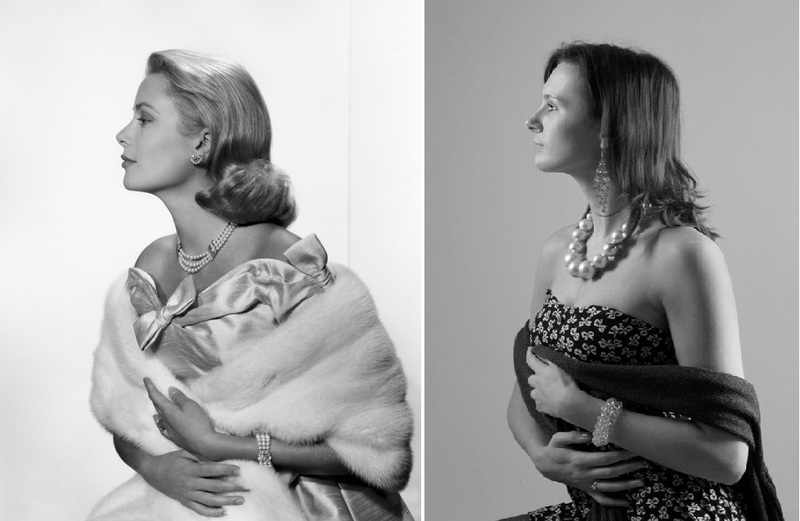 These are the three photos I had a go at emulating and which I handed in as my final photos. Finally after some 20 attempts I have added all the photos in, *fingers crossed* it comes out right this time. So anyway I hope you guys have enjoyed this side post. I’ll be back soon with another post, until then! Next postA much needed update!